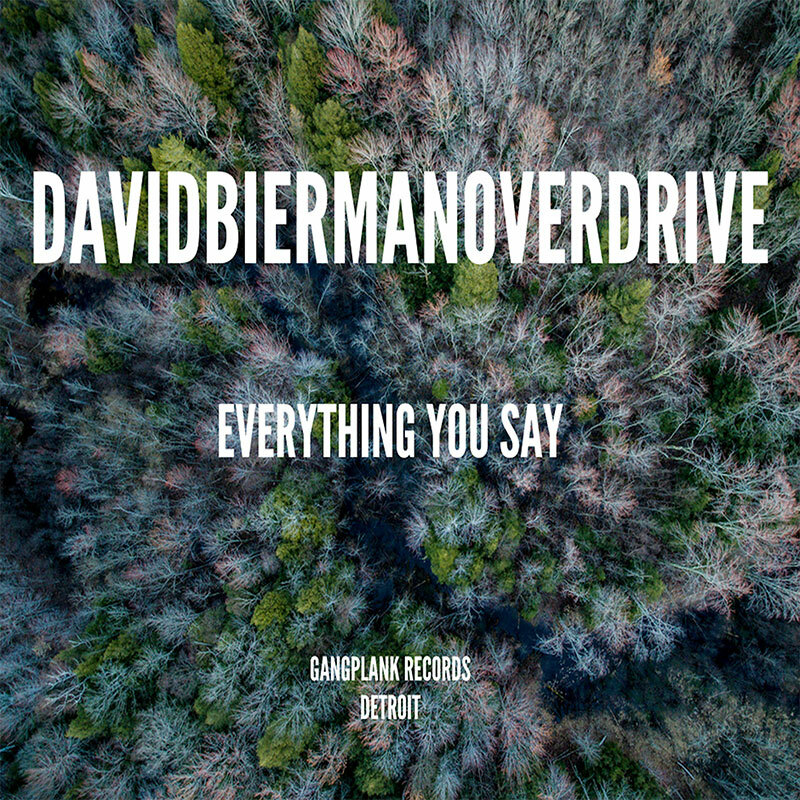 David Bierman Overdrive - " Everything You Say b/w Sorry "
David Bierman Overdrive return this June with ‘instant single,’ release show. David Bierman Overdrive is made up of Detroit rock and punk veterans who convene if and when it suits them. Which isn’t often. Though they’ve turned in a handful of inspired live shows since their critically-lauded debut ‘Standard Skies,’ they’re far from regulars on the live scene. And, by their own admission, even less prolific.